BURNS, OREGON APRIL 21 2016, The City Hall Building For Burns. Stock Photo, Picture And Royalty Free Image. Image 79122524. 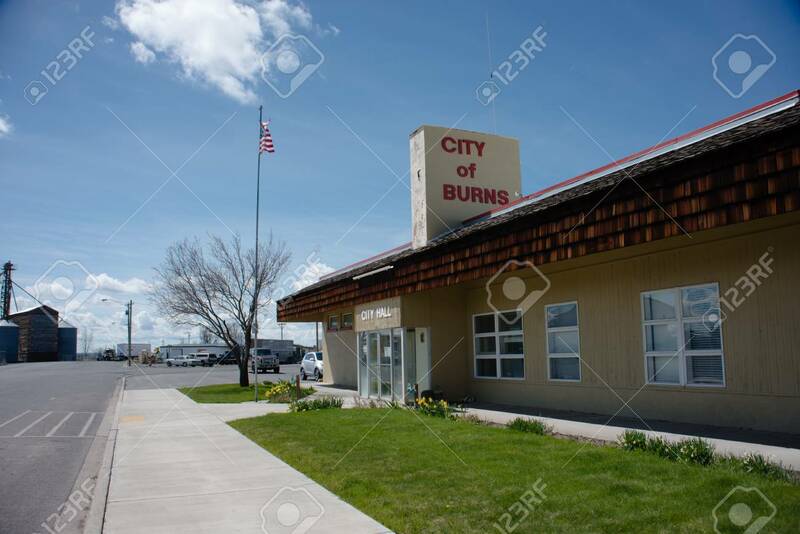 Stock Photo - BURNS, OREGON APRIL 21 2016, The city hall building for Burns. BURNS, OREGON APRIL 21 2016, The city hall building for Burns.